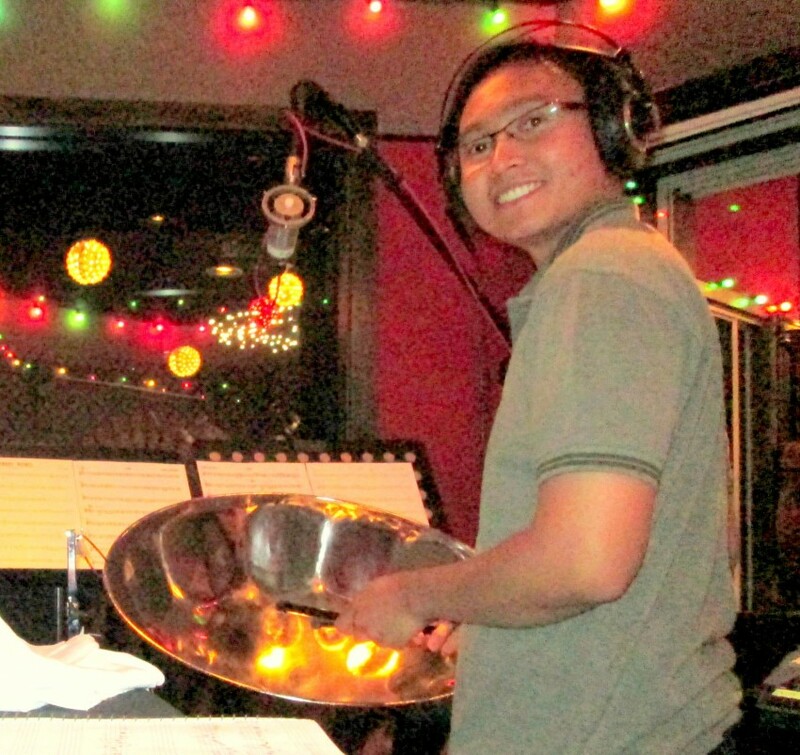 Egha Kusuma is an experienced steel drum/steel pan player who presents various music styles. He is currently the director of Arizona State University (ASU) Pan Devils Steel Band. The music genres he plays on pan include Calypso, Soca, Reggae, Latin, Pop, Samba, Bossa nova, and Jazz. The music will surely bring the island vibes to your party! 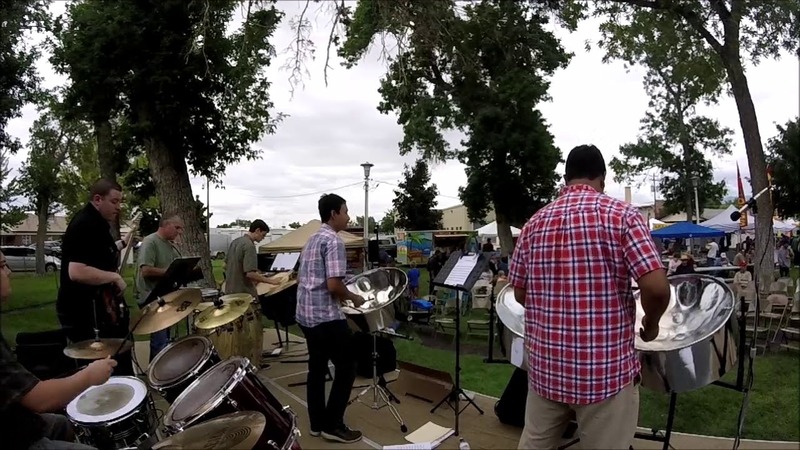 As a steel drum soloist, Egha plays a Lead Pan with backing track to provide a full band sound. Besides, Steel Band is also available if you wish to have a full live band instead of him playing with tracks. 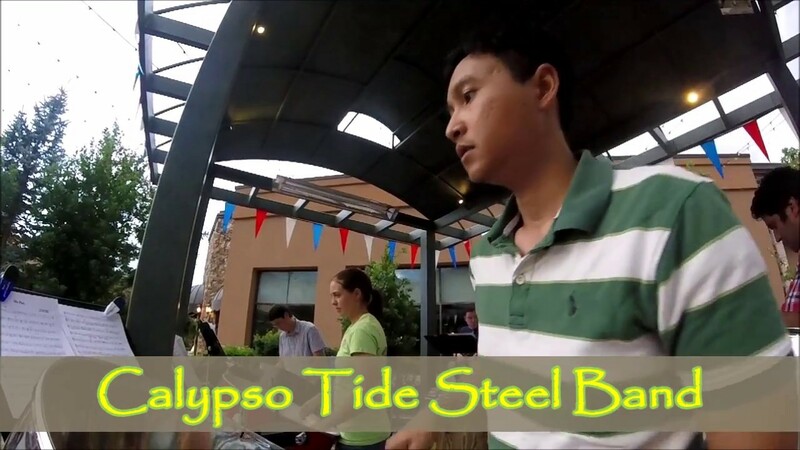 Both Egha & his Steel Band are available for any kind and any size of event, reception, social gathering, or party. Egha was professional and outstanding. He played as guest arrived and through dinner. Really added to the ambiance of the night and many guests complimented him. I will hire him again! We had a beach-themed reception and Egha was the hit of the whole thing. Everyone LOVED him and the steel drums. Egha was so easy and accommodating. He showed up early, set up quickly and easily and played an extra 20 minutes when things went over. I would absolutely recommend him to anyone. Egha holds both Bachelor (Brigham Young University-Hawaii) and Master (Brigham Young University) degrees in Music Performance: Percussion. He started playing steel drum in Hawaii, and had chances to go on a steel drum tour to different Hawaiian islands: Oahu, Maui, Big Island, and Kauai. 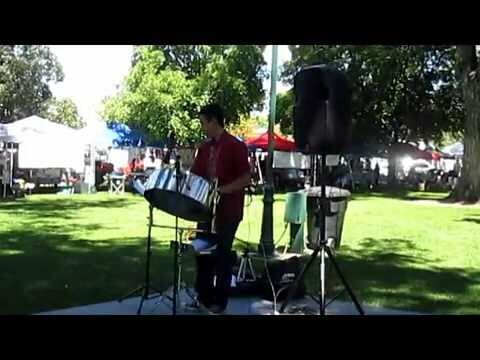 He is now a resident of Utah, and has been playing steel drum around Utah for many occasions such as corporate party, wedding party, and public concert. In addition, he has been invited regularly to perform with well-known steel drum artists at the annual event of Utah Steel Band Festival. For outdoor event, I need to set up under a covered or shaded area (under a tent, large umbrella, overhang or a big tree) . The reason for this is to protect the steel drum. When it is exposed to direct sunlight or rain, it will go out of tune. Recent review: He was great and he was on time. I will defiantly use him again!